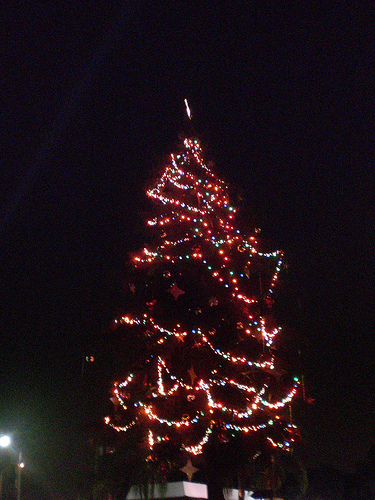 The 19th Annual Atwater Village Tree Lighting Ceremony takes place on Thursday, December 2nd at 6pm. 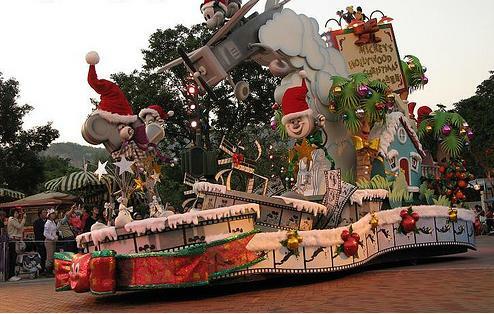 We may not have a white Christmas in Los Angeles, but that doesn’t stop a lot of folks from getting in the holiday spirit. 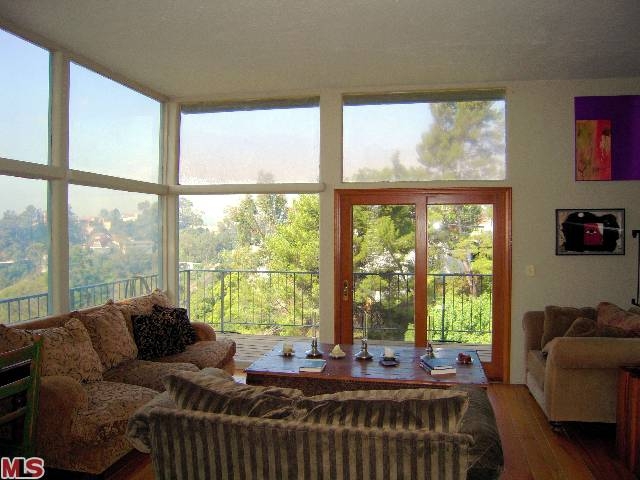 A new listing came on the market in Silver Lake this week with a great view of the reservoir, Glendale and the Hollywood Hills. 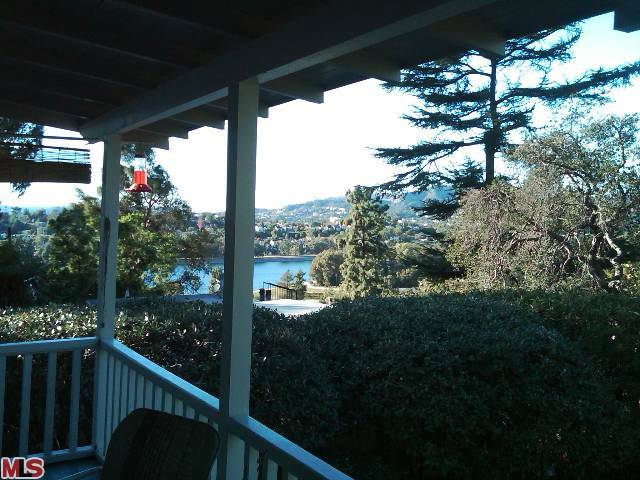 Though the home is walking distance to Silver Lake hot spots like Silver Lake Wine and the Red Lion, once you are inside the property you feel like you've left the city. It's such a serene setting with lovely yards both front and back. Whether you live in Silver Lake, are thinking about relocating to Silver Lake or simply curious, it’s always fun to hear some of the lesser- known facts about an area. Silver Lake Was Estalished in the 1900s, with the creation of the Silver Lake Reservoir. In the 1920s, City Planners started to invest in the building of underground utilities and cement streets to create a residential development in Silver Lake. The Population of Silver Lake is 30,972 as of the 2000 census, with a wide variety of subcultures and ethnicities. It is also known to have a very large gay population. Silver Lake got its name from Silver Lake Reservoir, which was named after Herman Silver, the Los Angeles Water Board commissioner who was instrumental in the establishment of the reservoir. It was originally named “Ivanhoe” by Hugo Reid, who said that the rolling hills reminded him of those in his hometown in Scotland.